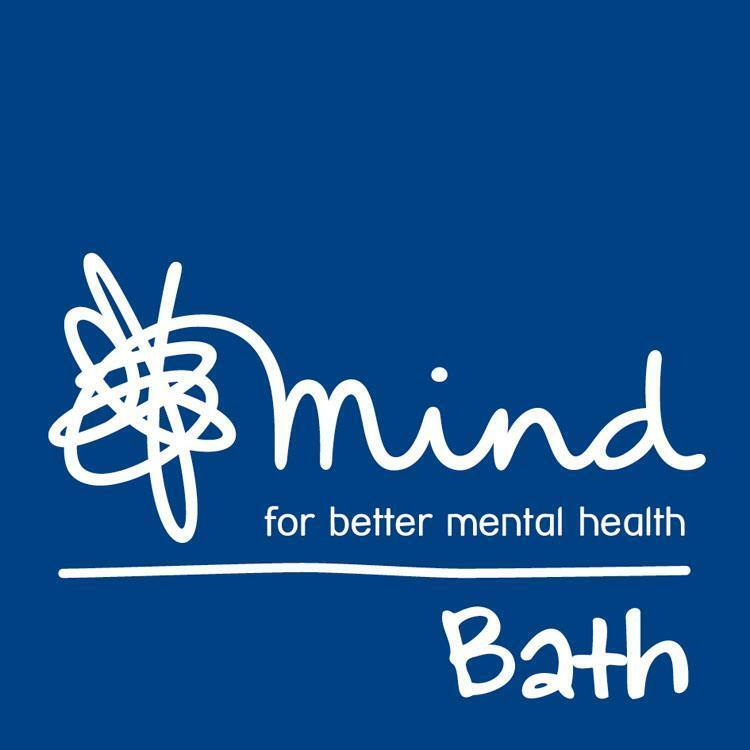 A huge thank you to all our wonderful customers who donated a much-appreciated total of £460 to our campaign to raise money for Bath’s Greenlinks allotment project, in conjunction with local mental health charity Bath Mind. Woodhouse and Law are adding £1000 to this total for the campaign and we plan to start the work at the allotments in earnest this Spring. Will keep you updated on our progress! We’d still love to raise that bit more so any donations via our Just Giving page are very welcome. It’s the first day of advent today so time to start thinking about those Christmas gifts if you haven’t already. 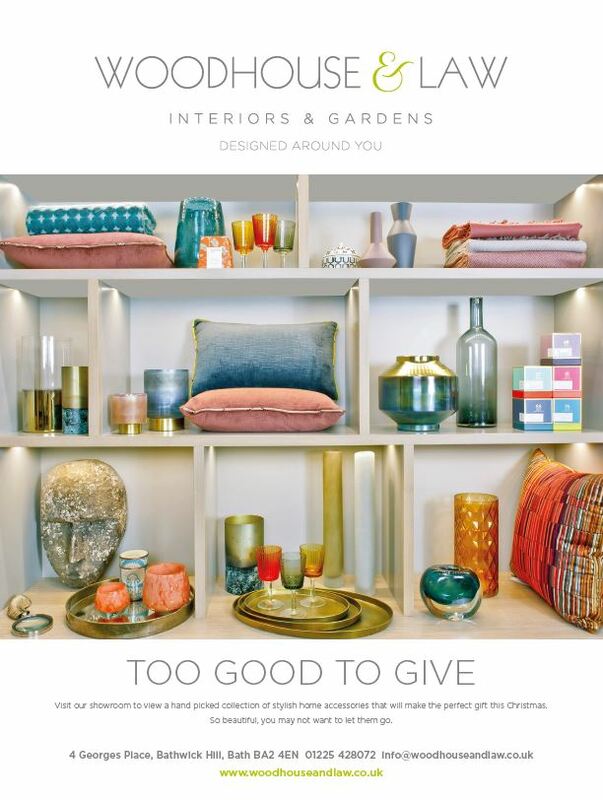 To help out, our showroom is open from 10 to 2 this Saturday and we have gifts aplenty for your loved ones. Or maybe just for yourself! Hope to see you tomorrow.